Since July 23, 2016, CBP has required all importers to submit their entry filings through ACE as part of a government-wide deployment of the new International Trade Data System (ITDS). 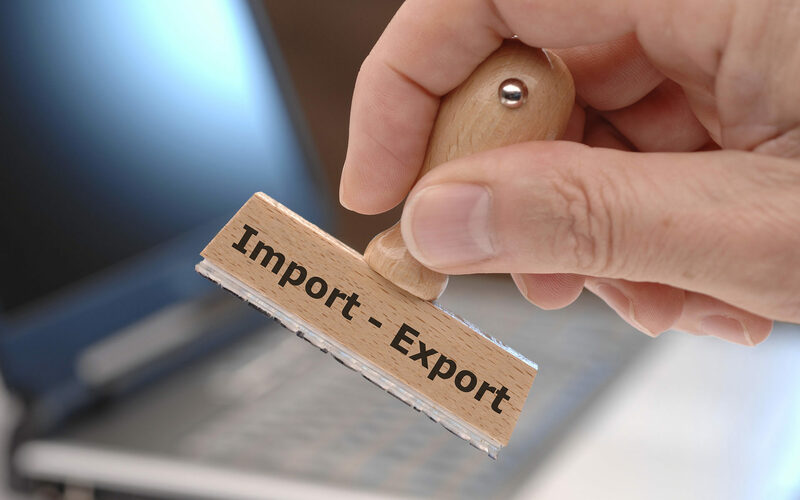 The ACE electronic interface is accelerating the processing of entry filings for all importers by automating clearance processes by all government agencies, including AMS. To accomplish this, CBP requires each government agency to electronically message back to ACE with the status of each entry filing. With ACE, importers will be able to determine the entry status under AMS or any other Agency’s requirements that determine release by CBP for entry into the United States. Presenting your products for AMS inspection segregated by Customs Entry Number allows AMS to notify CBP so that your products can be released into the channels of commerce quickly and efficiently.